NEWARK, New Jersey (WABC) -- Port Authority police say they arrested a man trying to smuggle four and a half pounds of heroin through Newark Airport. 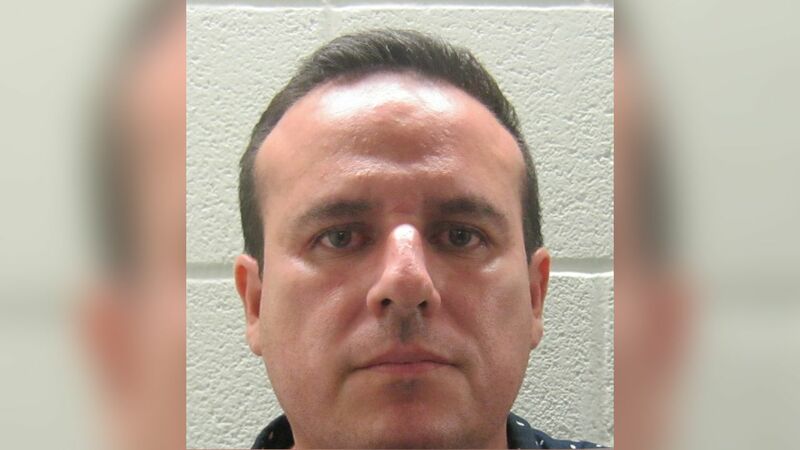 David Molina-Haro, 39, from West New York was caught by police during a routine inspection after arriving on a flight from Ecuador. The alleged heroin was found in concealed packages labeled "Café" and "Nestle Recacao." Officials say Haro is being charged for possession of controlled dangerous substance.